This 1 story 95,000 square foot building is made of block construction. This combination warehouse/office building contains 4 individual units that are connected in a way to allow anywhere from 1 to 4 tenants to occupy the building at the same time. There are more than ample loading docks at all sides of the building as well as office space at each entrance way. There is a superior amount of adequate parking for office and warehouse personnel surrounding the building. 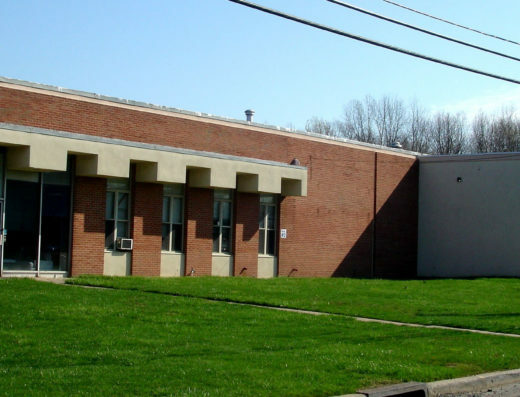 Located in a quiet yet active light industrial area, major NJ Highways are close by. Interstate 287 is one mile from the property which connects to the New Jersey Turnpike and Interstate 78 within minutes.